Athletics is a foundation Paralympic sport and the largest at every Paralympic Games. Athletics has been the largest section of the Australian team at every Games except 1960 (wheelchair basketball). 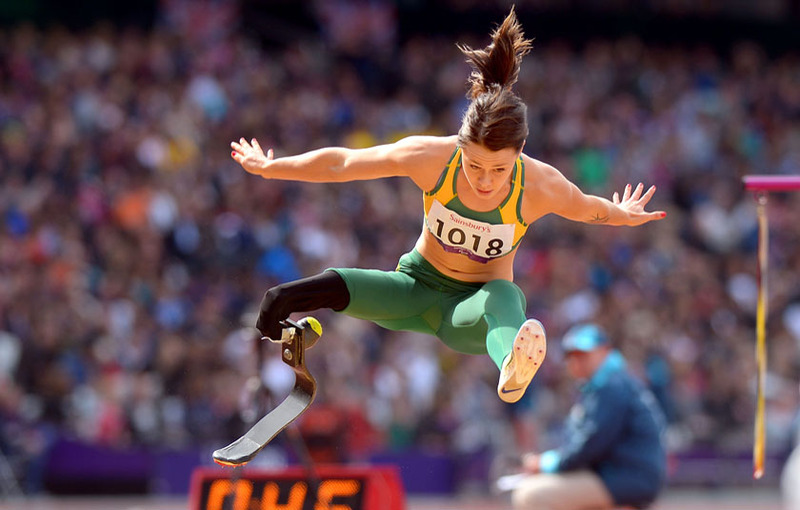 36.5% of all Australian Paralympians have competed in Athletics. Athletics has contributed 42% of all summer Games medals won by Australia and 43% of all summer gold medals. The events and the equipment used at the first Paralympic Games would be unrecognisable to modern athletes. Throwers athletes competed in their day chairs, and were stabilised by helpers who sat on the ground and held onto the chair. The chairs were also hazardous at speed – riders fell out of the front when pushing flat out – leading the founder of the Paralympic Games, Ludwig Guttmann, to suggest that sprint events were too dangerous. Distance events were also thought to be potentially dangerous to athletes with a spinal cord injury, due to a lack of knowledge as to how their bodies would respond to extended periods of high intensity effort. Hence, the first wheelchair marathon was in 1974, and the event finally debuted at the Paralympics in 1984. Events such as kickball, the football kick for accuracy, the medicine ball thrust, precision javelin, wheelchair slalom and standing long jump have long disappeared. Athletics is one of the sports that still bases its athlete classification system on types of disability, rather than the functional effect of an athlete’s level of impairment.